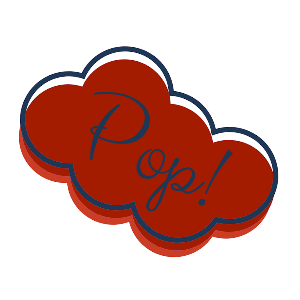 Retired – Christy Makes It Pop! 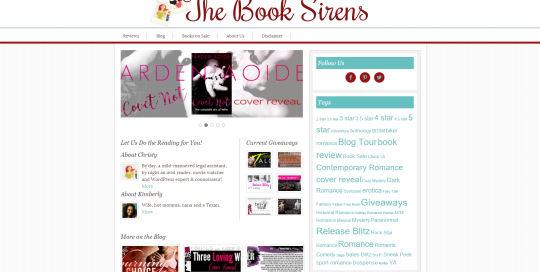 Site developed for Author Natalie Gayle. 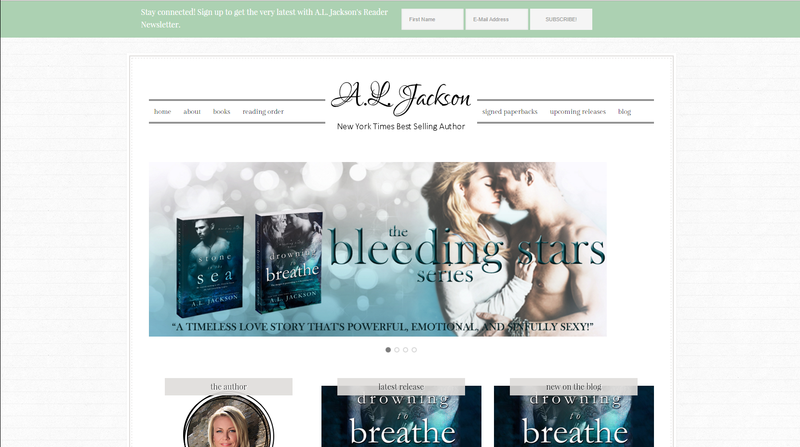 Website designed for USA Today Best Selling author C.D. Reiss. *Both of these designs have been retired by the client. Redesigned Fall 2015. Image one, new design. 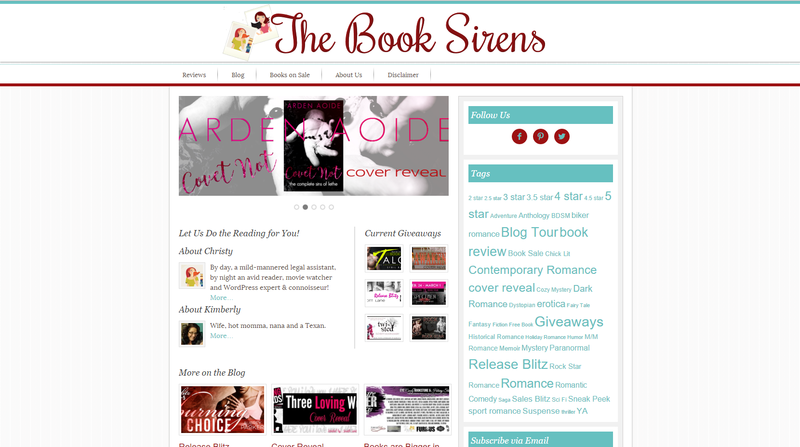 Image two, first design.This site is no longer active. 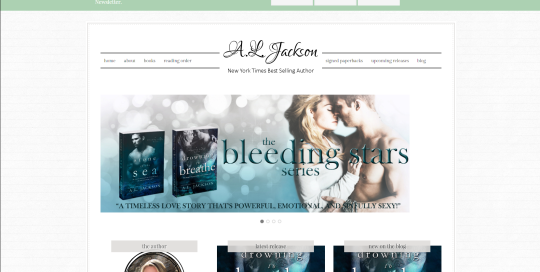 Website of New York Times Bestselling Author A.L. Jackson *design no longer active. 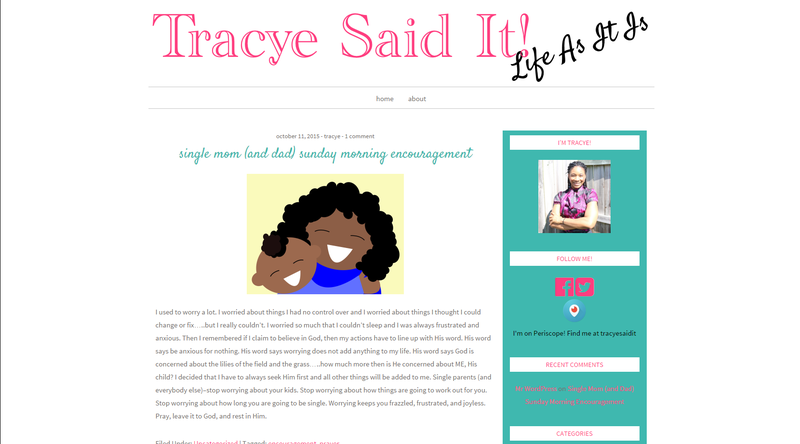 Website for personal blogger Tracye. 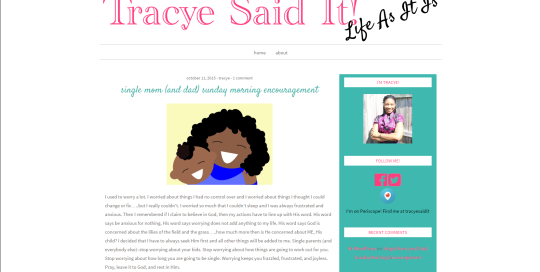 This site is no longer active.